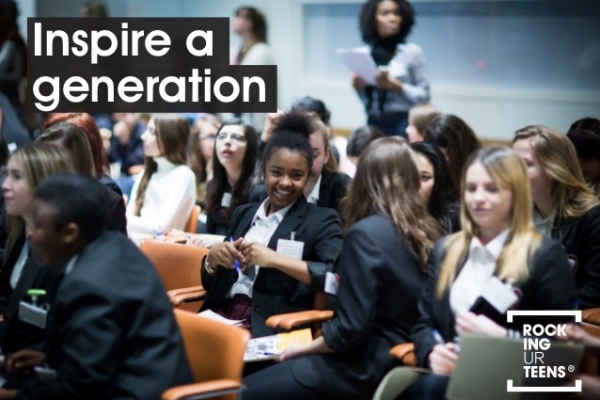 See the highlights from our Rocking Ur Teens Girls Empowerment Conference 2017 which was hosted by NatWest at their London, Bishopsgate offices. 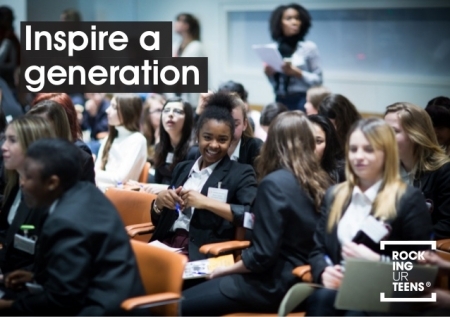 Attended by more than 200 teenage girls and their teachers from schools across the UK, one of the main objectives of Rocking Ur Teens is to motivate and empower young teens by creating a platform to provide them with aspiration and inspiration in relation to future goals and career path. Speakers at our 2017 conference included the Stemettes, the Self Esteem Team, Caroline Staffell, Najwa Jawahar and Jaspreet Kaur.